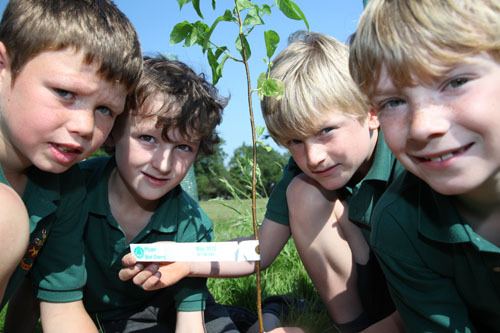 Our trees are provided to successful applicants, usually schools, entirely free of charge. 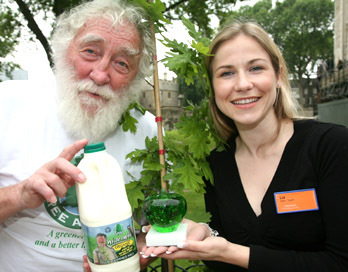 They are paid for by our Corporate Sponsors: businesses that take the environment seriously, that want to give something back. 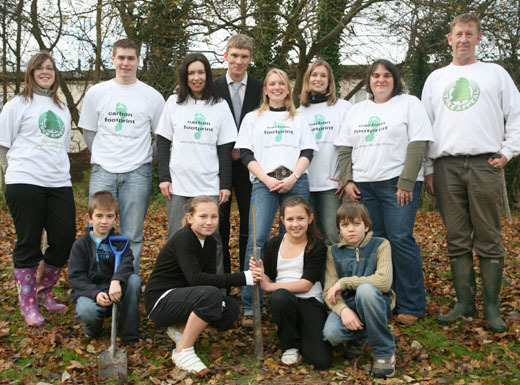 Planting trees provides a very real and tangible contribution to our environment and, by opting for our 'Trees for Schools' programme, companies also make a vital input to education and our local communities. 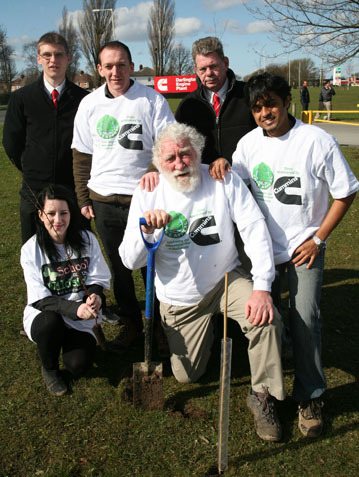 Tree Appeal would like to thank our Corporate Partners who are the essential driving force behind our efforts. 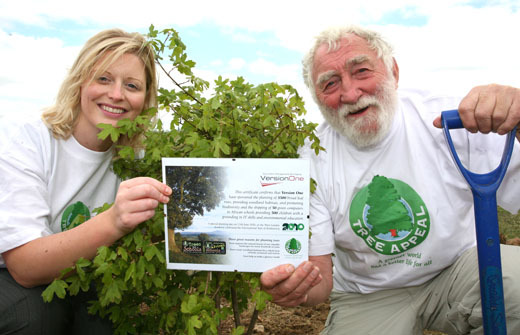 There are many great reasons to become a Tree Appeal Corporate Partner. Click on the links below to discover just some of those reasons.